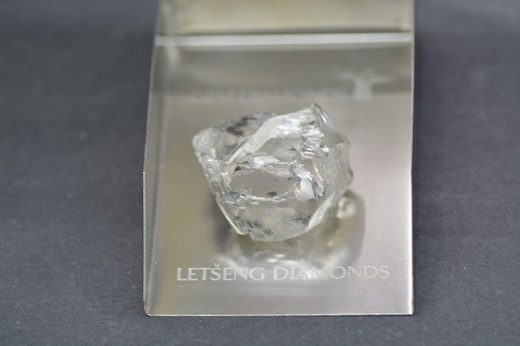 This is almost becoming the norm – another super diamond being unearthed at the Letseng mine in Lesotho. 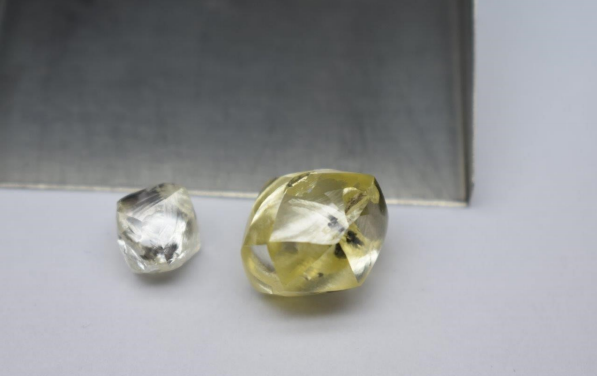 This is the ninth diamond of over 100ct to be recovered from the mine this year, which is already exceeding the total number of diamonds over 100ct recovered in 2017. 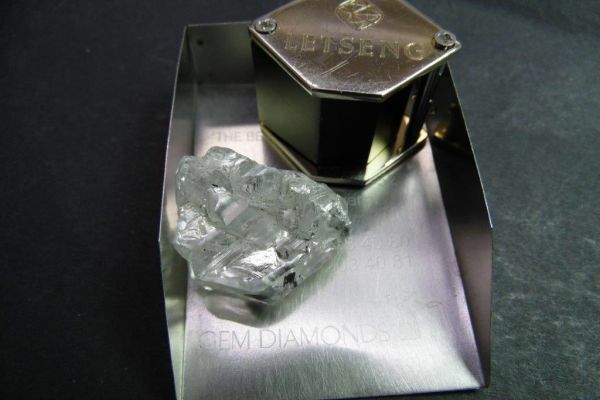 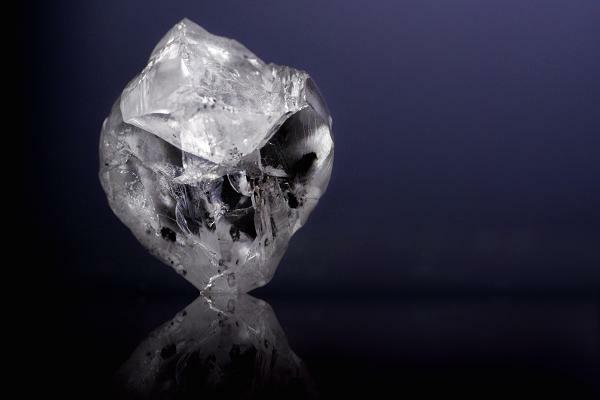 The LSE-listed Gem Diamonds has stated that the diamond is a 115 ct, top white colour Type IIa diamond from the Letseng mine in Lesotho, the highest dollar per carat kimberlite diamond mine in the world.